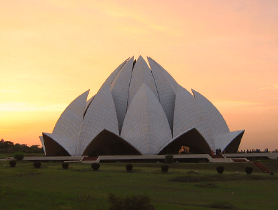 Lotus Temple is a marble structure built in the shape of a lotus flower is the last of the seven Major Bahai’s temples built around the world. Set amidst lush greenery, the architect, Furiburz Sabha had chosen the symbol which is common amongst all major religions. Under the natural light, the blooming petals would light up. 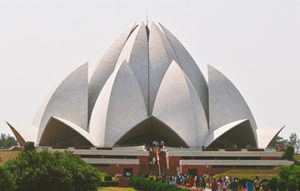 People from any religious faith can come and visit the temple. Come and experience the difference when we tell the story about the temple.